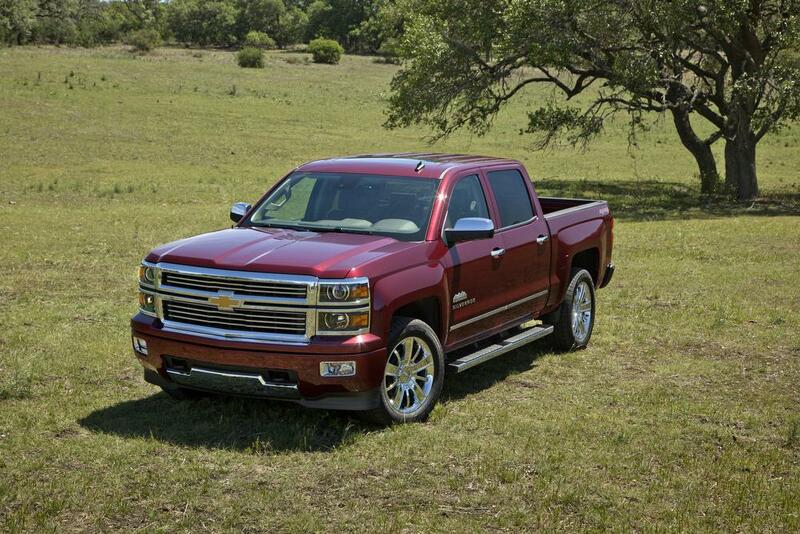 For 2014, the star of the show at Chevrolet is one of their bread-and-butter models, the Silverado 1500. According to the company, this full-size truck is "new from hood to hitch," with changes including more efficient and powerful engines, greater capability, added comfort and technology features, and improved ride and handling characteristics. Comparatively speaking, the rest of Chevy's truck, SUV/crossover, and van lineup has been mildly updated with new paint colors and assorted features. The Equinox gains standard chrome wheels, there's a new 5-passenger Express cargo van variant, Suburban and Tahoe LS models offer a standard Convenience package, and the 2014 Traverse 1LZ is equipped with extra safety systems. 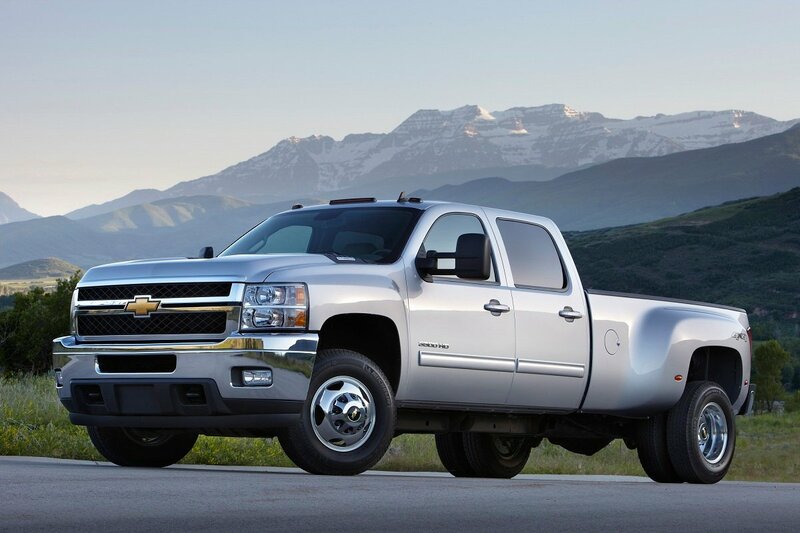 Look for all-new versions of the midsize Colorado and full-size Silverado HD pickups in 2015. 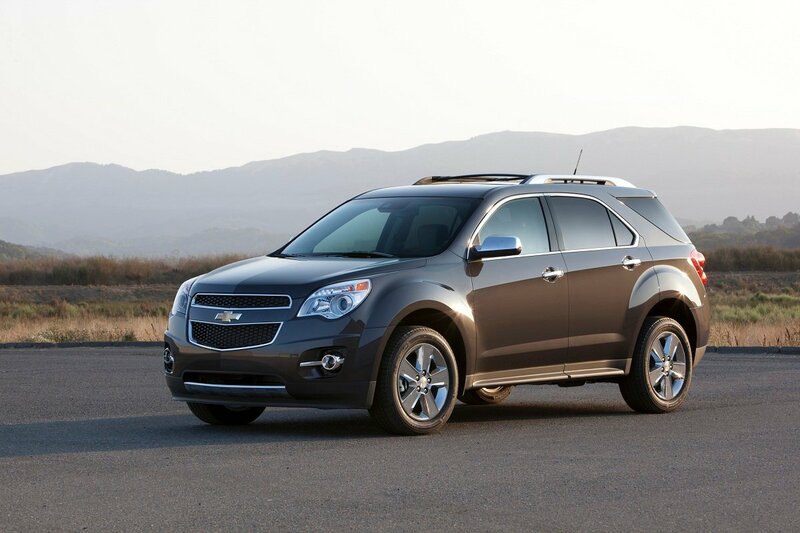 The 2014 Chevrolet Equinox crossover is almost identical to the 2013 model it replaces, with the only exceptions being new standard wheels and a couple of fresh exterior colors. Buyers have the choice of front- or all-wheel drive, three trim levels, and two engines. 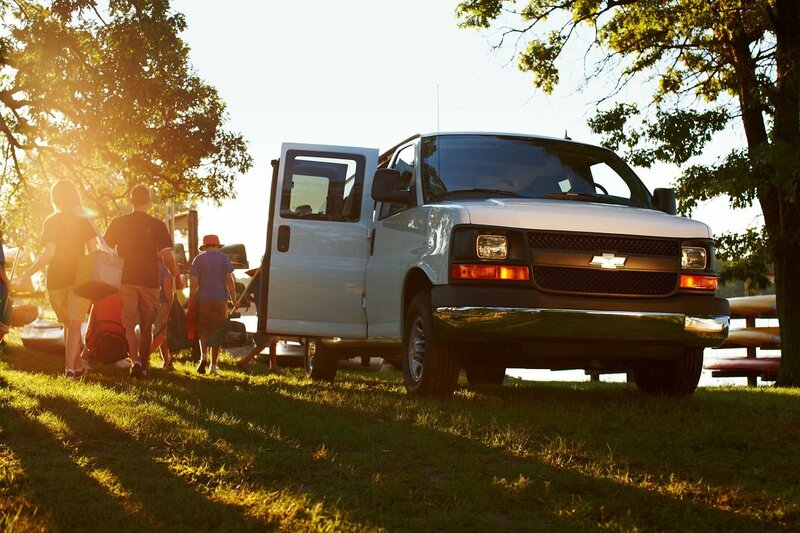 Chevrolet's full-size van is available in cargo, passenger, and cutaway styles in 1500, 2500, 3500, and 4500 versions and with various wheelbase lengths. Passenger models can accommodate up to 15 people, while a new-for-2014 crew cargo van has room for 5 occupants thanks to the addition of a second-row bench seat. Full-size light-duty pickup trucks continue to be top sellers in the United States, with the Chevrolet Silverado 1500 battling the Ford F-150 for the top spot. 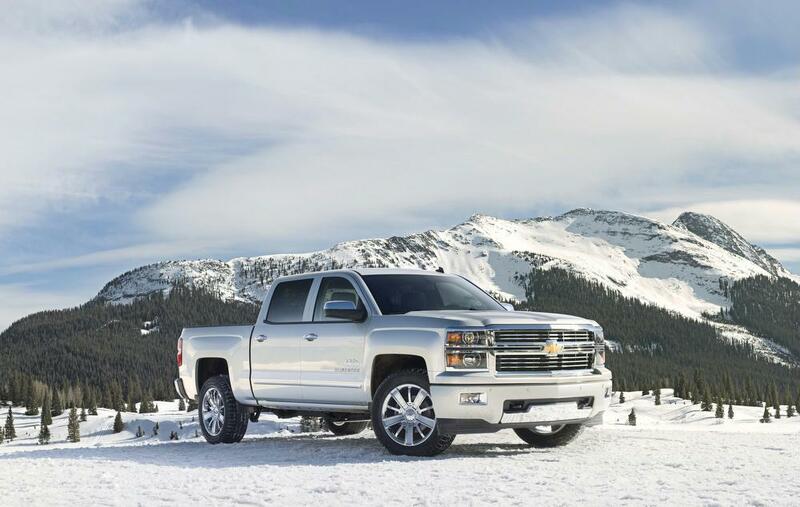 For 2014, the latter faces a fully redesigned Silverado that boasts a trio of powerful and efficient gasoline engines, improved ride and handling, increased capability, more safety and comfort features, and a new High Country trim level positioned to take on the F-150 Platinum. A new Silverado HD is on the horizon for 2015, but that hasn't stopped Chevy from introducing a 2014 model with some updates of its own. In addition to various cab styles and bed lengths, shoppers considering the 2014 Silverado HD can opt for a newly available spray-on bedliner, 4.10 axle ratio that increases towing capacity, and a new V-8 engine capable of operating on compressed natural gas (CNG) or gasoline. 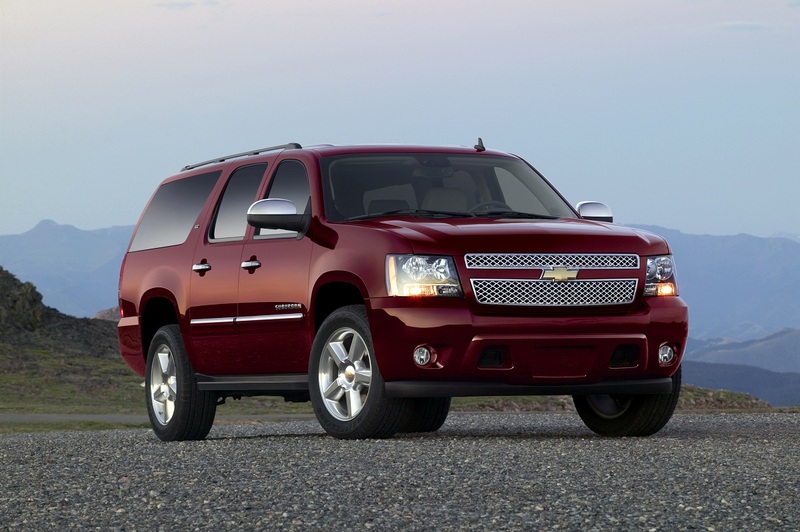 With the exception of a new color and added standard features on the LS trim level, the 2014 Chevrolet Suburban is a carryover from 2013. A redesigned Suburban is set to debut for the 2015 model year. 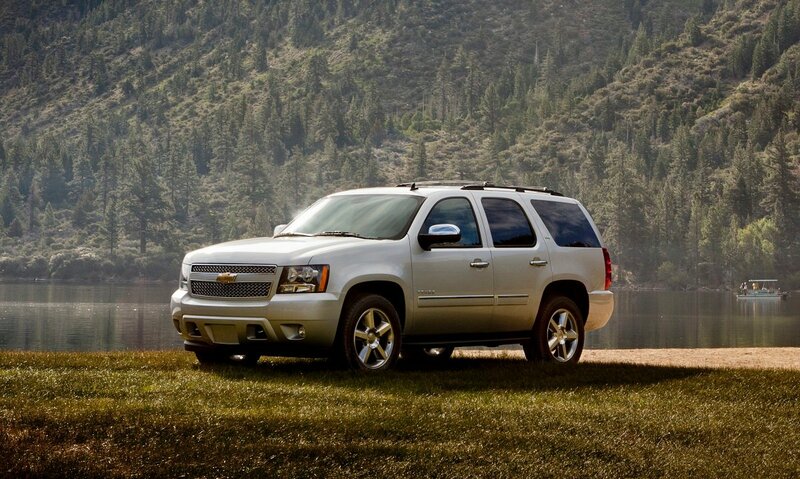 Like the nearly identical--but longer--Suburban, the 2014 Chevrolet Tahoe SUV is the last of its kind, as a redesigned model will debut for the 2015 model year. 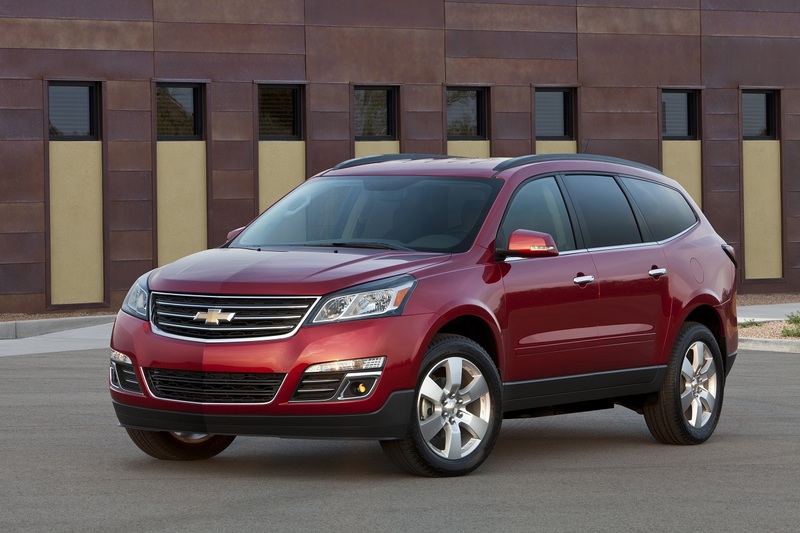 The Chevrolet Traverse was updated for the 2013 model year, so 2014's changes are minimal. They include added safety features and two rear-seat USB ports that operate exclusively as charging points for portable electronic devices like smartphones and tablets.